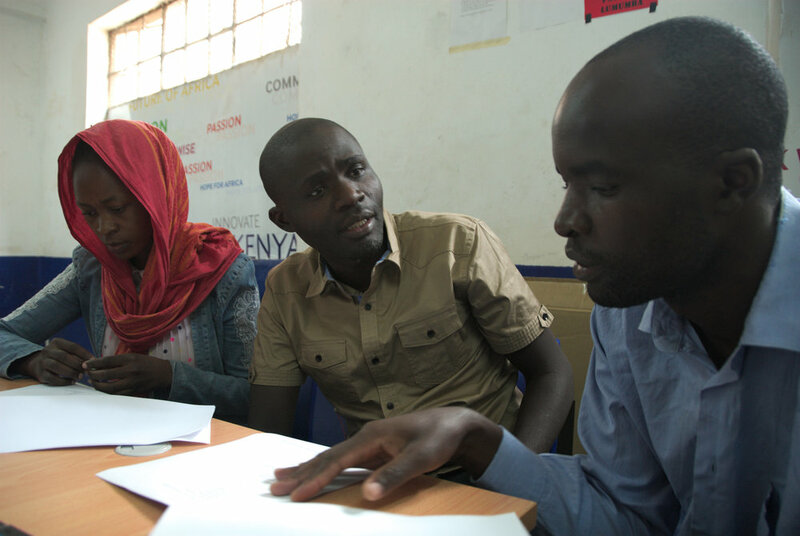 In December 2017, 34 people donated £4,089 in our crowdfunder to help us train local young people to map household sanitation for 60,000 in Nairobi, Kenya. 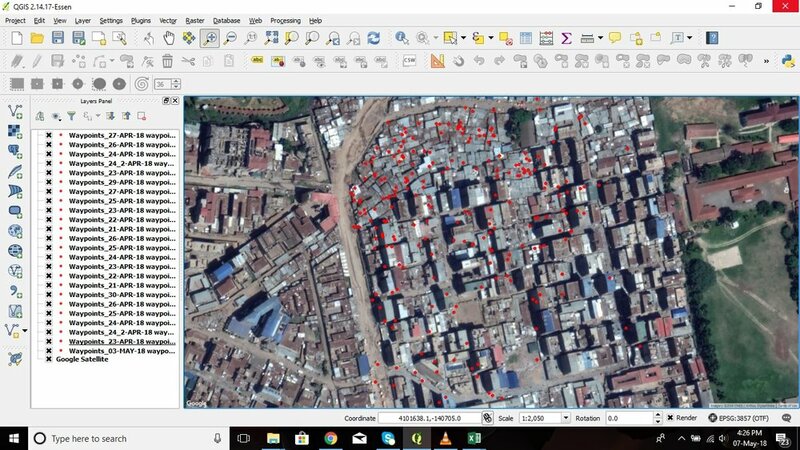 In March 2018 we partnered with our friends at Spatial Collective to design a survey that would map household sanitation for 180,000 people in the informal settlement of Mathare. We decided to map areas that are representative of the entire informal settlement which is home. This survey built on a survey of shared sanitation that we had conducted in 2017. 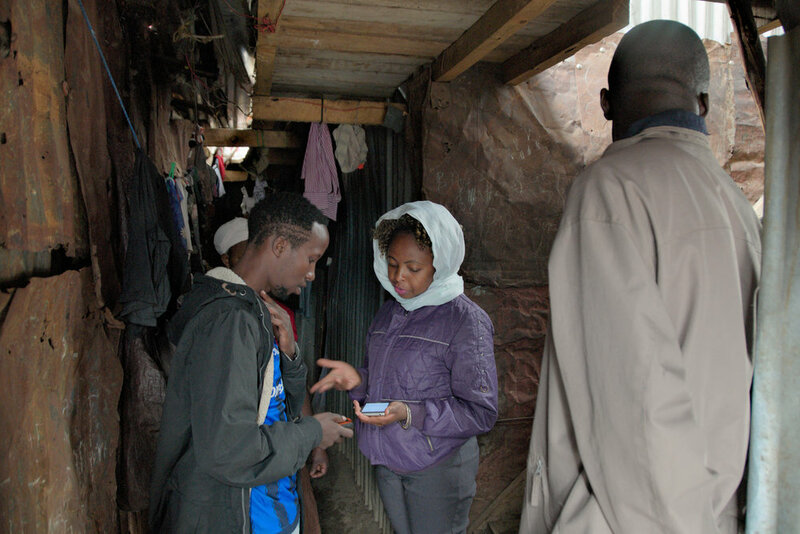 In April, eight young people from Mathare were trained to map toilets in their area using GPS units. Working in teams of two, they conducted 480 interviews across the entire area. Our UK team analysed the data and found that only 3% of the population had accessed to safely managed shared sanitation.